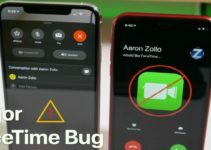 Apple has released iOS 12.1.4 update with a fix for the infamous FaceTime eavesdrop bug. Here’s how you can download and install it on your iPhone, iPad, and iPod touch. 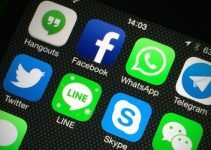 Last week, a critical bug surfaced in the FaceTime group calling feature that made it possible to eavesdrop on others’ conversation without them picking up the call. As promised, Apple has fixed this bug in the latest stable update to iOS 12. It’s worth noting that the group calling function of FaceTime will no longer remain functional for versions older than iOS 12.1.3 (included). As far as changes go, no other changes or enhancements are available in this update except for the FaceTime patch. If you are interested in the IPSW firmware files and wish to clean restore your device, you can use the download links (to be uploaded shortly) below. As you already know, the FaceTime spy bug lets anyone intrude on your privacy. Although Apple has completely disabled the buggy feature on the affected versions, there’s no good reason for staying on a vulnerable version. 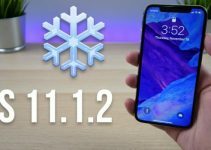 Therefore, we highly recommend upgrading to iOS 12.1.4 as soon as possible. If, however, you are an avid jailbreaker, it’s best to stick to your current version and block any new updates using the tvOS 12 Beta profile. 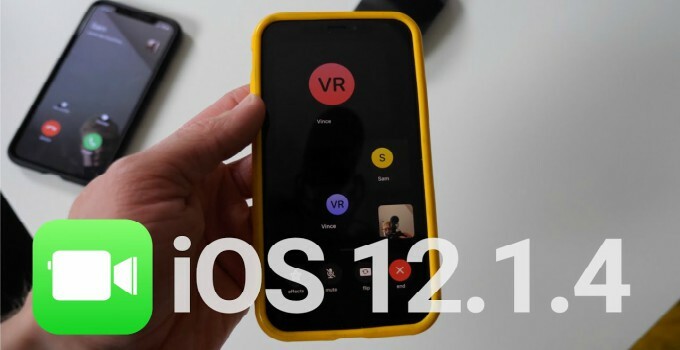 you mentioned that the group calling function of FaceTime will no longer remain functional for versions older than iOS 12.1.4. what about older devices such as iPhone 5, etc, that can’t upgrade to anything newer that iOS 10.x? facetime group chat won’t work for us? No, FaceTime will keep working on iOS 11 and 11. This only applies to iOS 12 users. How to block update by using tvOS 12 Beta profile? Just install it on your iPhone, that’s it.